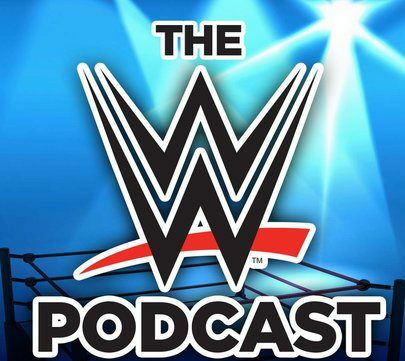 March 25, 2015 The WWE PodcastLeave a Comment on Rock vs Brock Set for WrestleMania 32? Rock vs Brock Set for WrestleMania 32? March 21, 2015 March 21, 2015 The WWE PodcastLeave a Comment on 1 Year Removed, Was Undertaker’s Streak Worth Ending? 1 Year Removed, Was Undertaker’s Streak Worth Ending?